Wow, how pleased will the stag be that you have found him a woman on his Last Night of Freedom, and what a looker she is too! 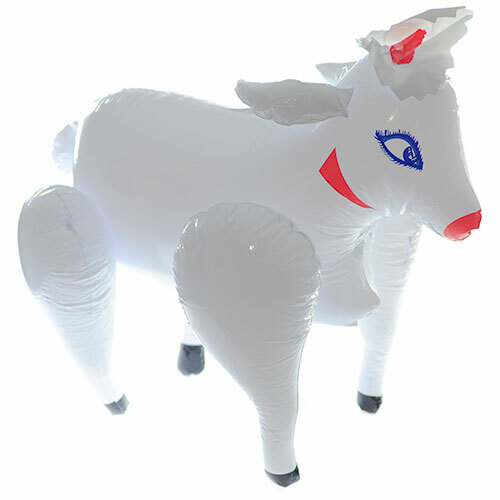 This lifesize inflatable doll is a classic stag party novelty and is sure to raise a few eyebrows. She doesnt talk back, doesnt argue, doesnt want to go shopping and is incredibly flexible, although she does have a very stern face. yes this stag night inflatable doll is the perfect lady for the main man on his big night. "Good, although not sure about the 'beautiful face'." "The boys LOVED this, for some reason it was a 'babe magnet' attracting all of the hens that were carrying the blow up guy!" "Good size and exactly as advertised." 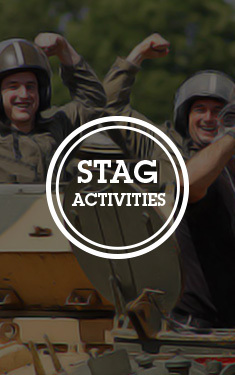 "Great product perfect for stag night." "Fine for what I wanted." "Excellent blow up doll, just what was needed for a stag do!" "Good, packaging good, easy to blow up, didn't deflate." "I have bought a few of these off your site before. 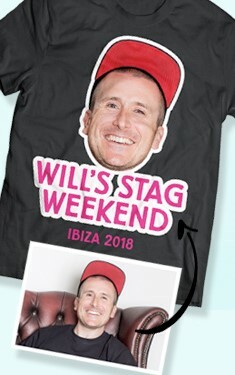 They are great value as they've been used for a laugh on stag do! I would definitely recommend you to others." "Very hard to blow up and do not take too much pulling about (soon lost an arm), but very good fun item." "Was very good, hard work to blow up though!!" "Great fun had by all, not a very pretty doll but it did have the fun factor..."
"Good quality inflatable male dolls for the price. We used them as dancing partners (fancy dress! ), we were ballroom dancers. Only down side was they seemed to deflate quite quickly but not too much of a problem." "Took 3 or 4 of us to blow up as the valve seemed hard to get any air through (maybe we weren't doing it right). Once inflated very good as she lasted all night and didn't pop even after some hammering." "Really sturdy - good fun and great value." "delivery of product nice and quick"
"Went down a storm with the lads. especially when she was water skiing behind the boat!" "This inflatable female doll went down a storm"
"Ahh, Vinyl Vera as she became affectionately known as. What Stag night would be complete without her! I think she features in every photo"
"I have a feeling this lady will feature in a lot of the stag night pictures !!" "Not exactly the finest of dolls, but good value for money." "Wanted to use in conjunction with cuffs but couldn't due to cuffs not being very good." "within 5 mins of giving it to the stag it punctured and deflated "
"turned a few heads when travelling in a mini bus created a few laughs"
"Great idea - sent the 2 teams out with one of these babies each and had a 'best dressed' award for the one with the most womens clothing obtained during the evening.Was eventually wrestled off us @03.30 on way home"
"Fantastic, not too rude, loads of fun! Brilliant delivery time"
"Well She was good while she lasted a few of the boys started fighting over her resulting in the removal of her head!! great night though!."